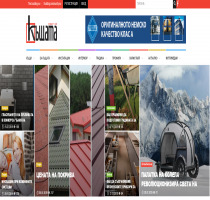 Magazine "More about the House" is an online media for architecture, construction, furniture and landscaping. 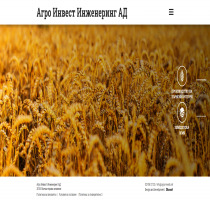 Agro Invest Engineering AD manages a portfolio of own and leased agricultural lands in the regions of Vidin, Vratsa and Montana. The company buys and lease land, offering attractive and competitive prices. Portugal, Lisbon, the ocean, waves, a few crazy surf - we made surfgasm.com for them. For more than 40 years, the PONS brand has been supporting students across the world in learning new languages. Publishing house PONS Verlag is based in Stuttgart and has offices all over the world. 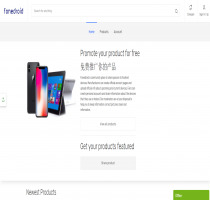 The website, in addition to a review, allows comparison of their technical specifications and filtering according to certain criteria. The site is a virtual lounge for music, a place where emotions, experiences and knowledge are shared. 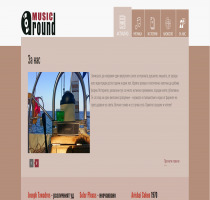 We want to thank the Music Around team for trusting us in the overall work - frontend, backend, design. 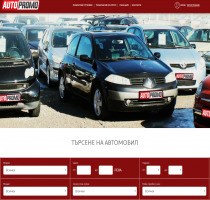 At Tarasoft we designed the design and programming of the new Autopromo.bg site. 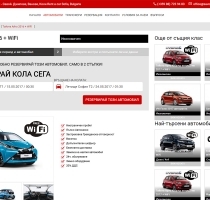 Vm-law.bg is a business and information site that offers online services, some of which are: company registration, real estate transactions, debt collection and others. 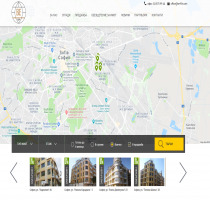 The site is an information portal that aims to make it easier for consumers to provide the best solution according to their requirements in the field of real estate. 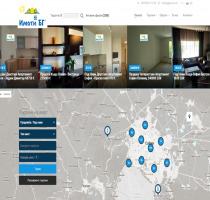 The team behind the site is specialized in consulting services. 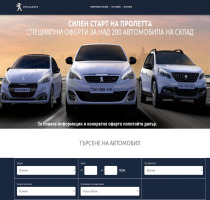 Savoy Rent a Car is among the leading companies in Bulgaria offering the services of "Rent-a-car". Behind her there are over 14 years of experience and thousands of satisfied customers. 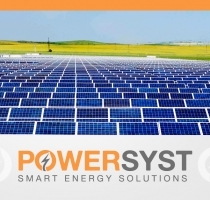 Powersyst Ltd. is a company created to provide flexible solutions, related to energy efficiency. 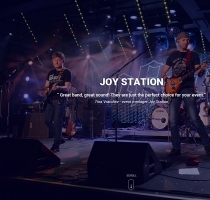 Affect is a Rock band that performs a live selection of classic songs for all time. The band is fully equipped with high-end instruments, a sound and lighting system. 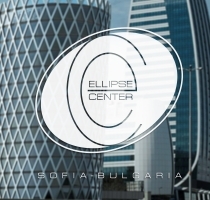 Ellipse Center- project for one of the most emerging buildings in Sofia.With his own elliptical shapes and classy exterior owns distinctive design,reminiscent and inspired by the monument of Pisa.